Cloud computing has become a trend nowadays! 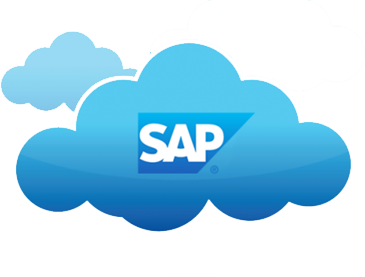 So, keeping up with this trend, SAP came out with the SAP Cloud platform. Launched as an open platform-as-a-service (PaaS), it promises to deliver core platform services and unique in-memory capabilities for building and extending cloud applications that are mobile-enabled. How is SAP Cloud Platform distinct? March ahead in the digital world by leveraging intelligent tools and capabilities dealing with IoT, Big Data, analytics, design thinking and much more. Smartly integrate your cloud applications with their on-premise counterparts and vice-a-versa using pre-packaged integration content, and orchestrate them as APIs to enhance productivity. Never compromise on your crucial data! Manage it effectively by gaining insights from live transactional data using most advanced in-memory data management technology. Expand the scope of your business operations, without affecting the stability of current processes. Extension and innovation under the same roof! 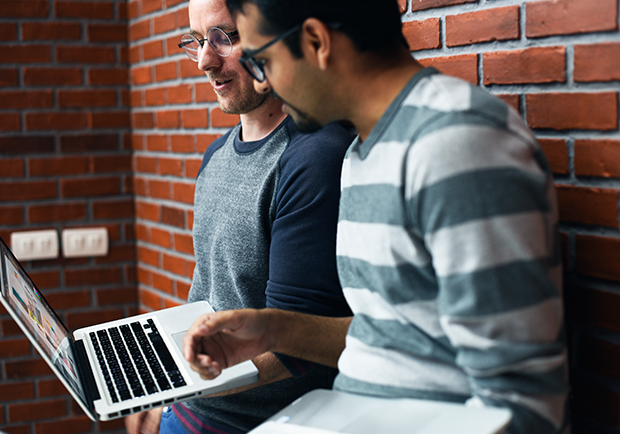 Create and deliver the best of digital experience using SAP Cloud Platform Experience Maker, an exclusive tool built for the purpose. With proven expertise in dealing with SAP-related solutions, clients can expect time-bound delivery and rapid deployment of their business needs from Accely. No matter what industry vertical or enterprise – big or small – is being dealt with, we make sure that they get the best out of the solutions delivered by us. Investing in SAP solutions is a significant decision, and getting high ROI is significant. So, approaching us is a decision you will never regret!